All the links pointing to media content for Creo 1.0 are broken. It looks like someone from PTC PR sent out the press release too early. 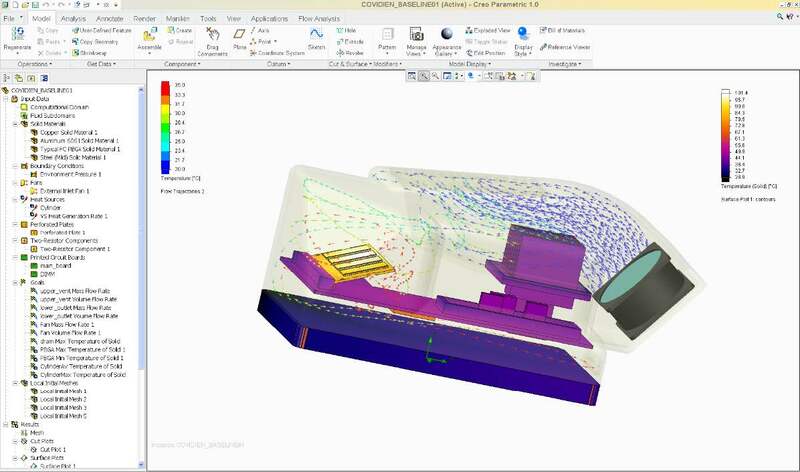 Anyways, one of the images in the PTC’s “Creo Ready” document shows what the user interface of Creo Parametric 1.0 looks like. The links are working now. I have posted a few screenshots of the Creo 1.0 apps here.